Alas Kedaton : Monkey forest. 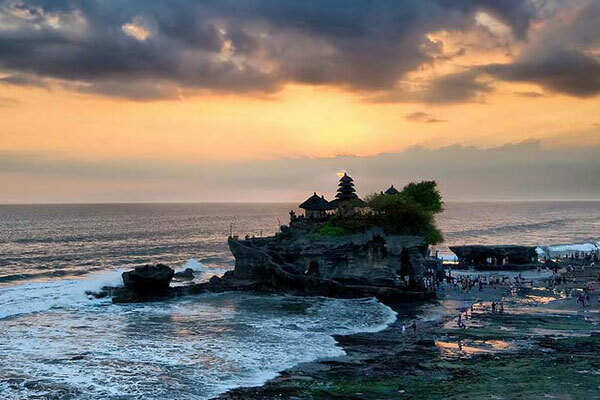 Tanah Lot : Temple on the sea and sunset. 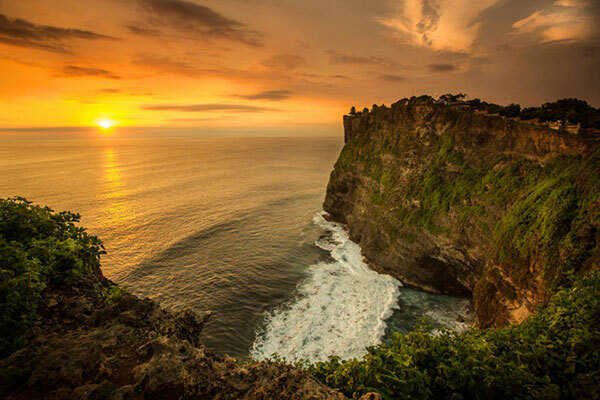 Nusa Dua : Nice beach resort area.